Plastocor, Inc. is the leading supplier and applicator of high performance epoxy products which are designed to restore and revitalize heat exchange equipment in the power industry in North America, In this pursuit, we have developed a family of proprietary coating materials and application procedures which are applied turn-key using our own work force. Plastocor, Inc. is an independent company and should not be confused with Plastocor – International. In a hurry? Plastocor, Inc. features an ability to respond rapidly to our client’s needs. Weather it be issues that are discovered during operation or in the middle of an outage, we will respond on an expedited basis. In addition, much of our work can be performed during a down-power condition. In 1981 Mike began as the Plastocor Product Manager for Martek, Inc. which was at the time developing epoxy materials used for repair and maintenance in the power industry. Mike’s job was to start a service division to apply these materials. This service division evolved into Plastocor, Inc. and in 1990 Mike led a group to take this company over and became its’ President. Prior to this time, he received a bachelors from Hamilton College in 1975 and masters from MIT in 1981. Mike is the primary contact for strategic business issues and other new initiatives such as full-length tube coating. 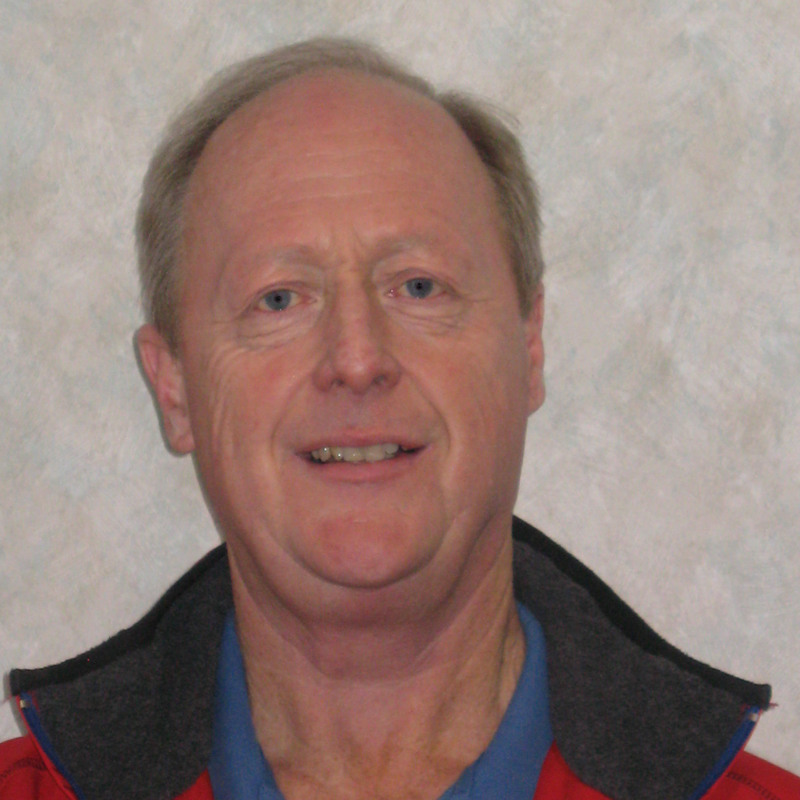 Jim is responsible for sales and marketing activities at Plastocor. After graduating Slippery Rock College in 1973, Jim began his power career at Westinghouse Electric Corp, Power Systems Project Division, which built “turnkey” nuclear units overseas. Jim then joined Amertap Corp., (currently Taprogge America), selling on-line condenser tube cleaning systems and circulating water debris filtration systems. In 1984, Jim teamed up with GEA Power Cooling Systems to start up a similar condenser tube cleaning product and service business unit. In 1987, Jim joined what would evolve into Plastocor, Inc., and in 1990, with his partner Mike Horn, purchased the license for Plastocor, Inc., covering North America. 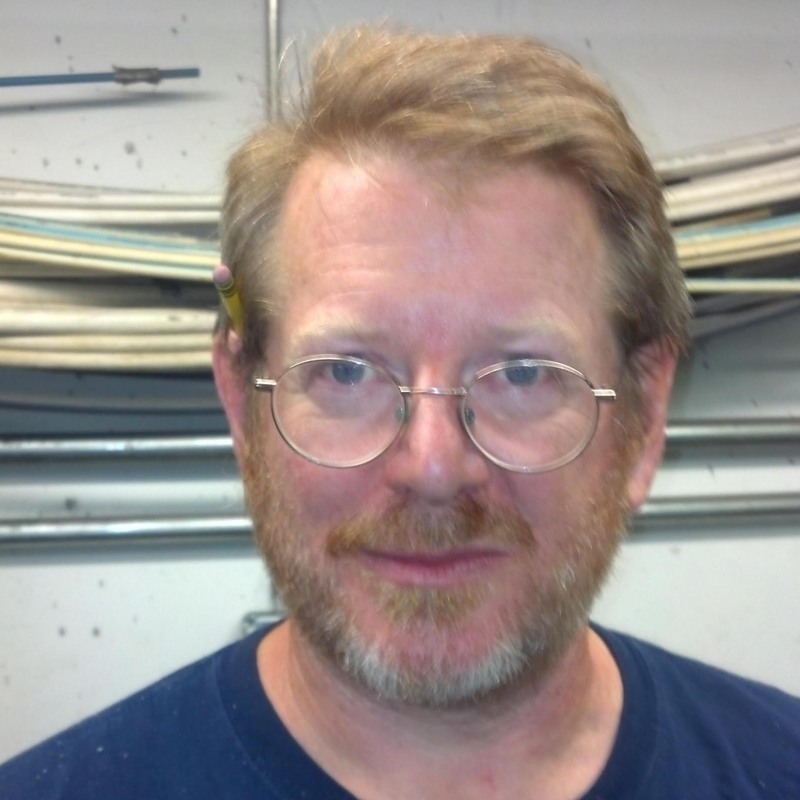 Jim’s other affiliations include the ASME Heat Exchanger Committee, NACE and ASTM. 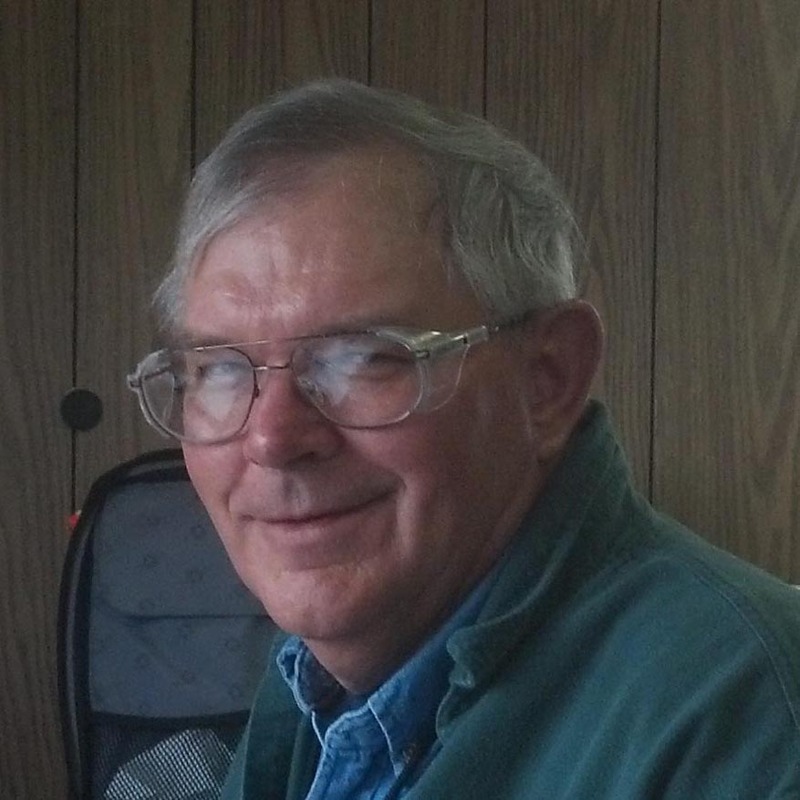 Jim has authored several papers on the topics of condenser coating systems. Ben Whipple wears several hats at Plastocor, dividing his time between general management, information systems, and oversight of technology and operations for full length tube coating. 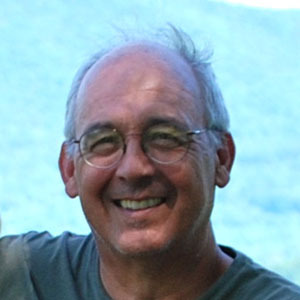 A 1978 graduate of Swarthmore College, Ben spent his time before Plastocor in manufacturing management, academia, and as founder, owner, and head programmer of a software company. On board since 2010, Ben thinks he has the perfect job. 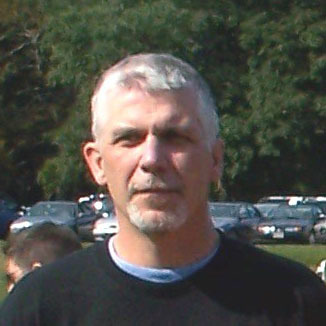 A graduate of Maine Maritime Academy (1982), Marty is in charge of field services for Plastocor. Marty has broad knowledge of the power industry and has seen about all there is to see when it comes to condensers and heat exchangers. Prior to Plastocor, Marty held positions at Leslie Controls, John N Fehlinger Co (HVAC), and CTI Industries. Ed is responsible for management of power plant coatings projects for immersion service. With 37 years experience in nuclear power, his focus is on service water coatings for the commercial nuclear industry and the US Navy nuclear steam cycle. Ed started with Bechtel Corp. in San Francisco at the Trojan and Boardman Projects. Since then he has been involved in projects at 80+ commercial nuclear units. Ed is a member of the National Association of Corrosion Engineers (NACE) and is a level III coatings inspector, and is a member of the Society for Protective Coatings (SSPC). He is an Architectural graduate from California University at San Luis Obispo and a licensed Architect. Patty joined the Plastocor team in 2010 with a strong background in Management, Bookkeeping, and Human Resources. She is responsible for the organization and coordination of office operations, procedures, resources and makes it possible for other employees to function effectively and efficiently. Prior to Plastocor, Patty was the Business Manager at Sprint (South Shore Wireless) for 13 years.